Truman was born last weekend! Isn’t he just the best? 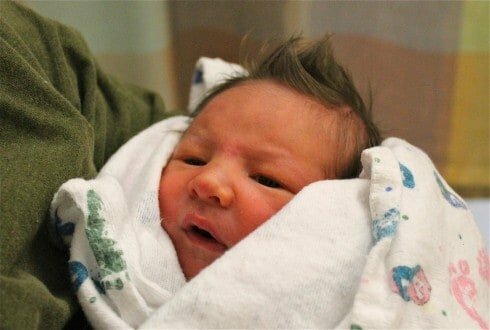 I mean, I know all newborns look like aliens and Eric and I are the only ones who are blinded into thinking that he’s the most beautiful thing that’s ever happened (besides Charlotte of course), but his awesome hair definitely helps. I’m sad that it’s going to grow, because then I will have to cut it, and since I lack even the most basic hair-cutting skills, it will probably never look this awesome again. I am not one of those natural childbirth people. If you are, more power to you, but I’ll keep my epidural thank you very much. We got to the hospital at 7:40, and at 8:02 Truman was born. I really don’t recommend this. Especially since the only drug I had in my system was Tylenol, which kind of has the same effect as, say, drinking water. Now I can say I did it I guess. I can also say that next time I have a baby I am camping out in the hospital parking lot as soon as I feel even a flutter of a contraction. He had some breathing problems right when he was born, which was really scary, but after a couple days in intensive care he is just fine. We are all home now, and I have to face the fact that my children outnumber me. Pray for me. But back to the bars. They were AWESOME. The crust alone calls for 23 cookies, and when it comes to cheesecake I’m all about the crust. 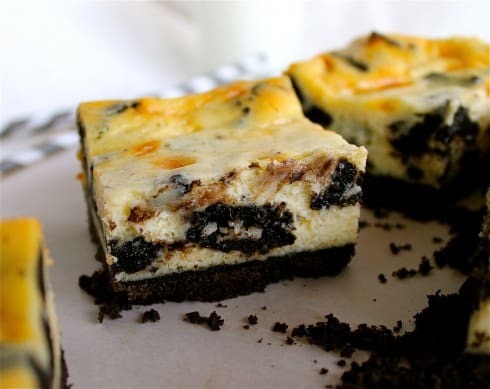 Then there are even more Oreos in the cheesecake itself. What more could you ask for? I’ve never made cheesecake in bar form before, and now I don’t know if I’ll ever go back. It’s so convenient. These were gone in like a day. Make the Crust: Pulse the Oreo cookies in a food processor until they are turned into fine crumbs. 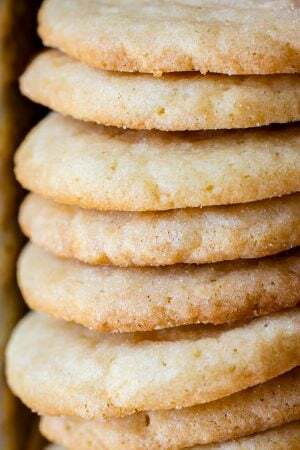 Drizzle the melted butter over the top and pulse a handful of times until the butter is evenly distributed and all of the crumbs are moist. 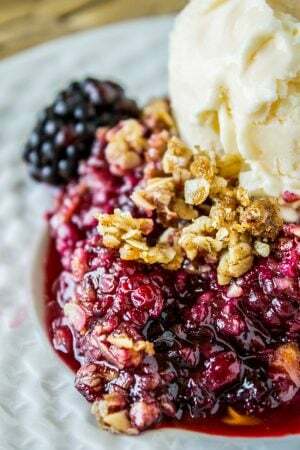 Spread the crumbs into the prepared baking dish and press into an even layer. Bake for 10 minutes then set aside. You can leave the oven on. Make the Cheesecake: Beat the cream cheese on medium-high speed for about 2 minutes, until smooth. 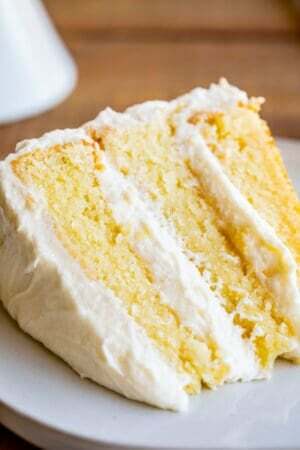 Gradually add the sugar and beat until incorporated. Add the eggs one at a time, beating well after each addition, and mix until completely combined. Scrape down the sides of the bowl and add the sour cream and vanilla, beating until incorporated. 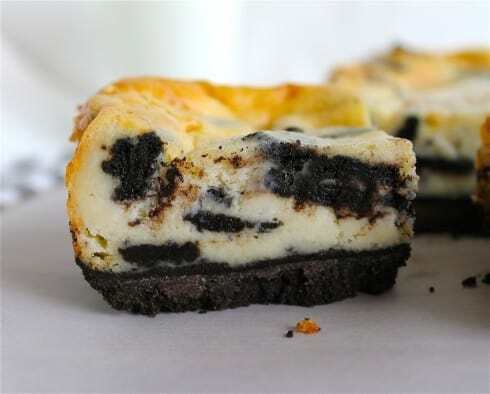 Fold in the chopped Oreos with a spatula, then pour the batter over the prepared crust, smoothing it into an even layer. Bake until the edges are set but the middle still jiggles slightly, about 40 to 50 minutes. To serve, lift the cheesecake out of the pan using the parchment or foil handles. 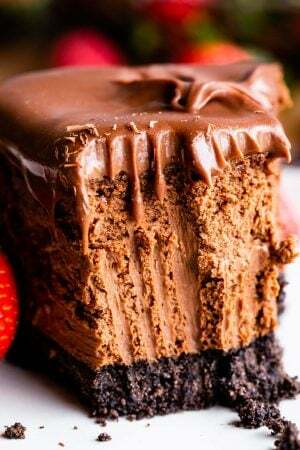 Use a sharp chef's knife to cut the cheesecake into bars, rinsing off the knife with hot water and wiping it with a warm wet washcloth between each cut. Store leftovers in an airtight container in the refrigerator for up to 1 week. OMG those look amazing! 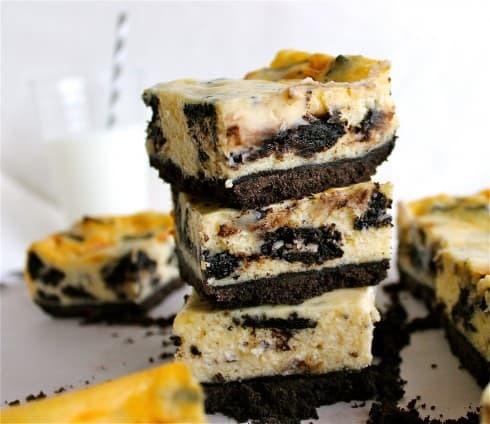 I’ve make oreo cheesecake before and it is to die for but i’m loving the bar idea! No wonder he came two weeks early, he didn’t want to miss out on those delicious oreo cheesecake bars, lol. Congratulations on your beautiful and very handsome little boy! Melissa, you are so right. 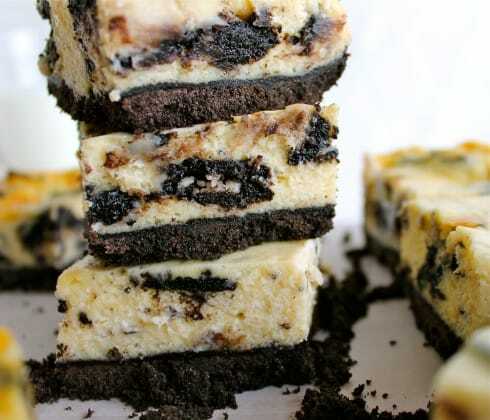 I would bust out of the womb sooner too if it meant a chance at some Oreo cheesecake bars. Thank you! That is one of my FAVORITE episodes of Parks and Rec. So good! And I always have to convince my hubby that no one will force him to turn in his man card if we eat the occasional vegan/meatless meal. 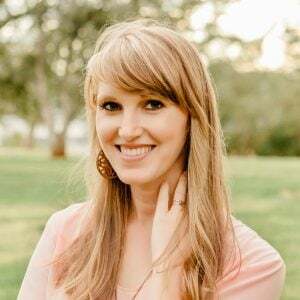 I just discovered your blog today and am really enjoying it. Your logo is so pretty! I’m sure I’ll be back for more recipes…and more pics of that darling baby boy! He is absolutely gorgeous! I love his hair. None of my babies were born with hair, none of them. I feel very gypped. However, I was heavily medicated for all my births, so I suppose it all evens out. Congratulations and you will be a total rockstar about dealing with two children. Eventually, after the learning curve that involves lots of crying and laying down in a fetal position. Thanks Ami! I will keep reading your blog for tips on how to keep it real when you have multiple children. I need to learn from the masters. Congrats!!! My 4th delivery was much like yours. Got to the hospital in transition, no time for ANY drugs (UGH! I prefer the IV drugs myself because my deliveries go really quickly typically) AND he had trouble transitioning and needed some extra oxygen for a few days. It is so exhausting with a newborn anyway, but a newborn in the NICU is especially tiring. The hospital we were at had a little closet room near the NICU with a bed and a phone in it. I would stumble in there and pass out for a few hours in between feedings. I have never been so tired, (or sore, or swollen!!) in my life. I’m 10ish weeks way from my due date for baby #5, and my plan is also to go EARLY to the hospital. I’ve had 2 all-natural deliveries, and while it is better recovery-wise for me, holy crap. If given the choice, please give me some drugs. Please? Pretty please? Amen Nicole! Bring on the drugs. I can’t believe you passed out in a closet in between feedings, haha. Good luck with number 5! Yay! Congratulations! That sounds just about exactly the circumstances in which my baby Nora was born. Scary, but at least it’s over fast. He’s beautiful – not alien-like at all.